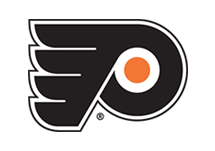 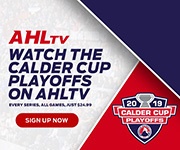 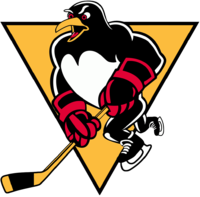 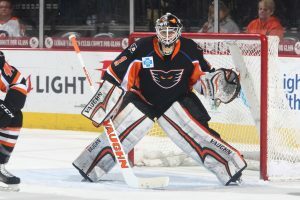 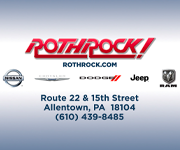 Lehigh Valley, Pa. – The Philadelphia Flyers, parent club of the Lehigh Valley Phantoms, have reassigned goaltender John Muse from the Reading Royals of the ECHL to Lehigh Valley. 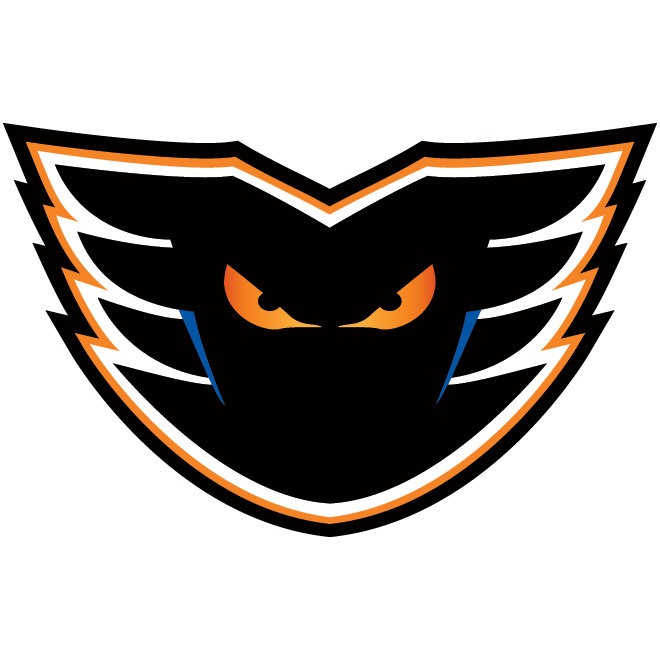 In addition, the Phantoms have recalled from loan forward Steven Swavely from Reading. 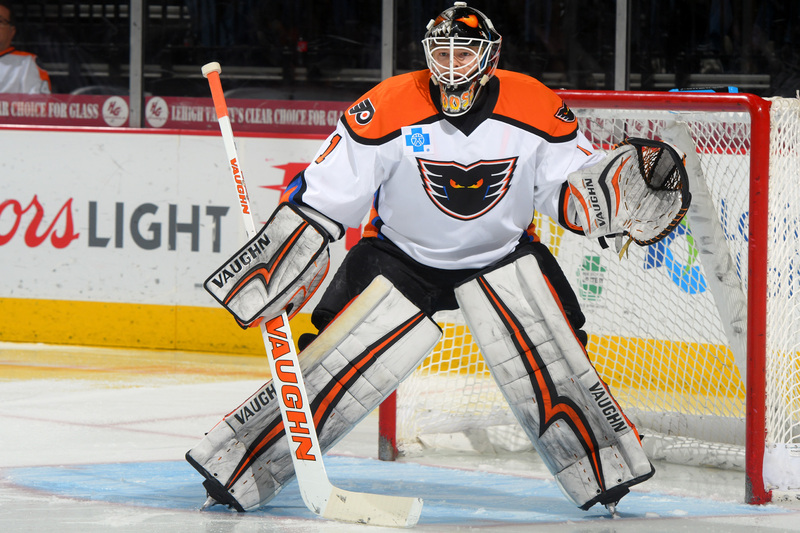 A 29-year-old netminder from East Falmouth, Massachusetts, Muse is in his seventh professional campaign and is coming off a season in which he split time between Lehigh Valley (15 games, 11-2-1, 2.46 goals-against average, 0.919 save percentage) and the Royals (26 games, 19-5-2, 2.24 goals-against average, 0.931 save percentage). 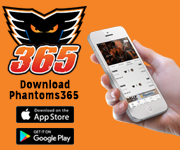 He rejoins the Phantoms following a sensational first-round performance in the ECHL’s Kelly Cup Playoffs where he produced a stingy 2.02 goals-against average while turning aside an astounding 189 shots (0.945 save percentage) across Reading’s opening round series setback. 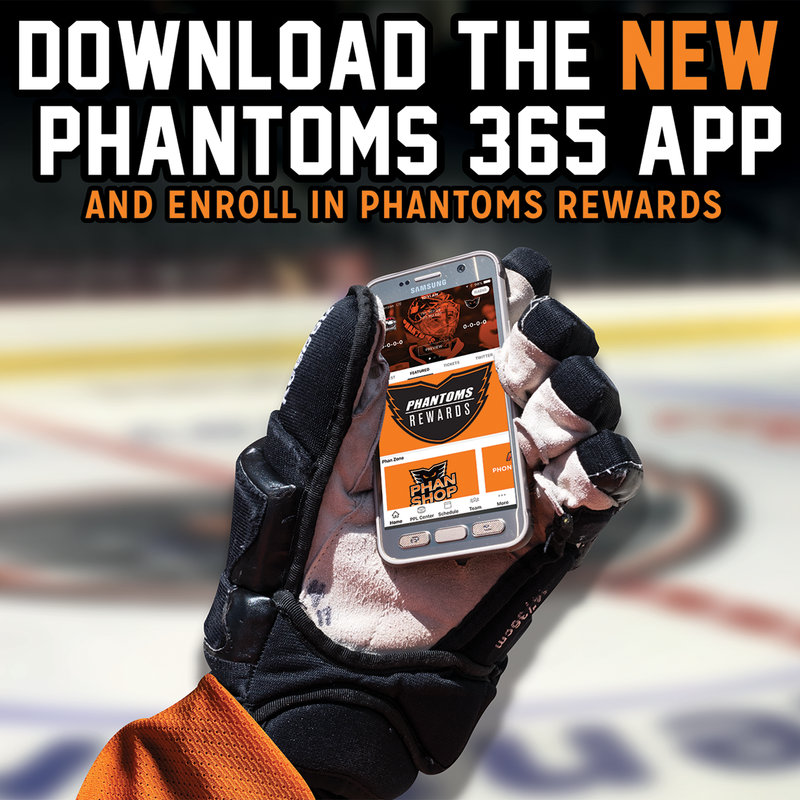 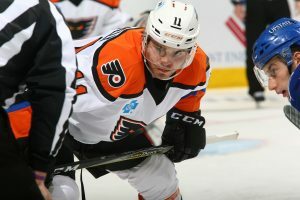 A 26-year-old forward from Reading, Pennsylvania, Swavely is in his second professional season and also split time this year between the Phantoms (22 games, 3 goals, 2 assists, 5 points) and Royals (38 games, 13 goals, 16 assists, 29 points).